We surprise, inspire and serve the world with high quality sensors and custom solutions. Everything we do is based on excellence, efficiency and delivering the best possible service. Quality is vital to us. We spare no effort when it comes to the improvement of our products. We have been meeting and exceeding our customer’s expectations for many years and keep challenging ourselves in every aspect of what we do. When Tasseron was founded in 1920, we were constantly focused on innovative solutions and quality. Almost a century later, this has not changed. Our wide range of products for temperature control and measurement enables us to offer custom solutions for every product imaginable. 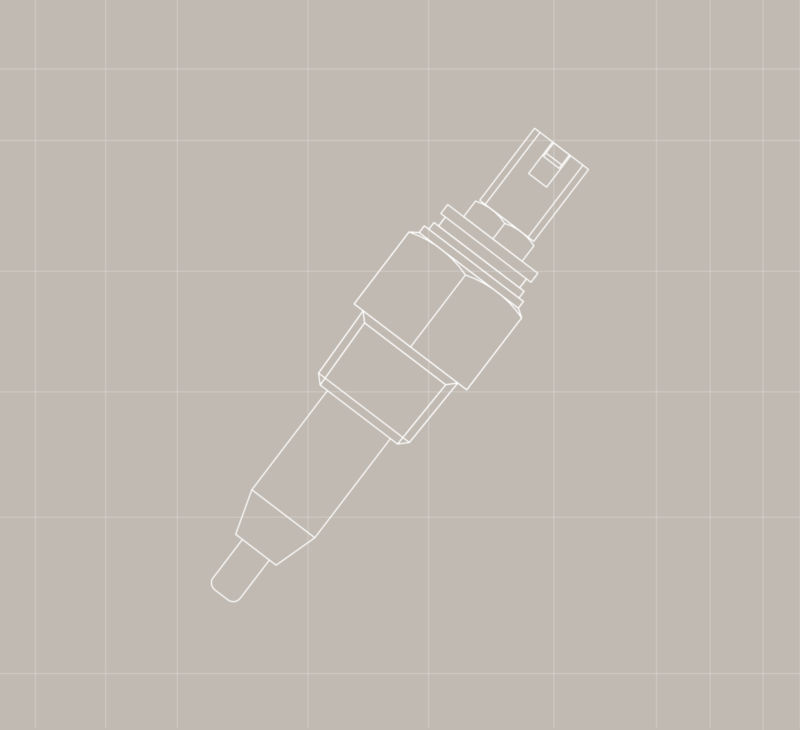 Discover revolutionary efficiency with our hybrid sensors. 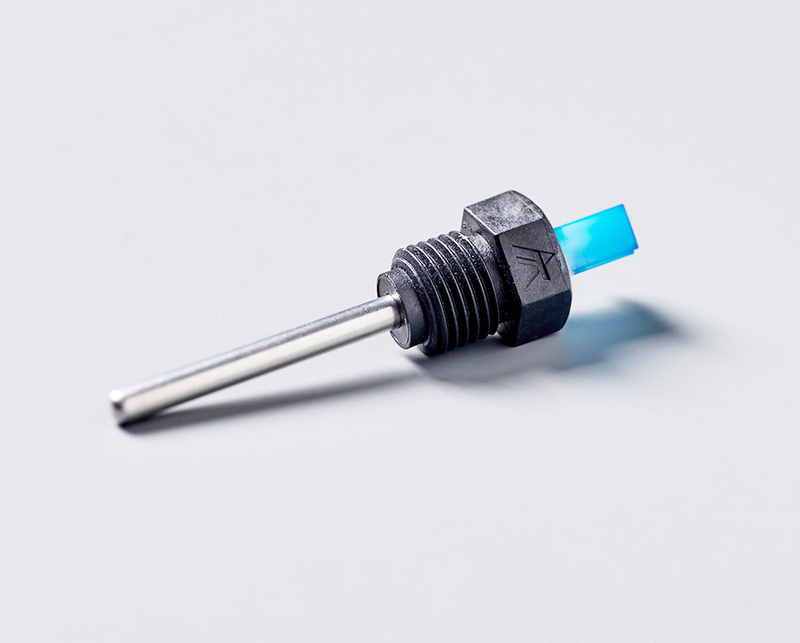 They are easy to install and offer a direct temperature measurement of the medium, quickly and accurately. Give us a call to talk about what you need for your product!